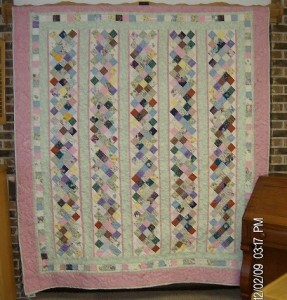 Lisa Neis was the winner of the quilt drawing held at Wellsville Days! Over $500 was raised for the friends of the library's future projects! Thanks you to everyone who contributed!